HOME IS READY NOW - TH IS IS THE TWO STORY VERSION OF OUR MODEL HOME) (best corner location) THE BARNESDALE!! 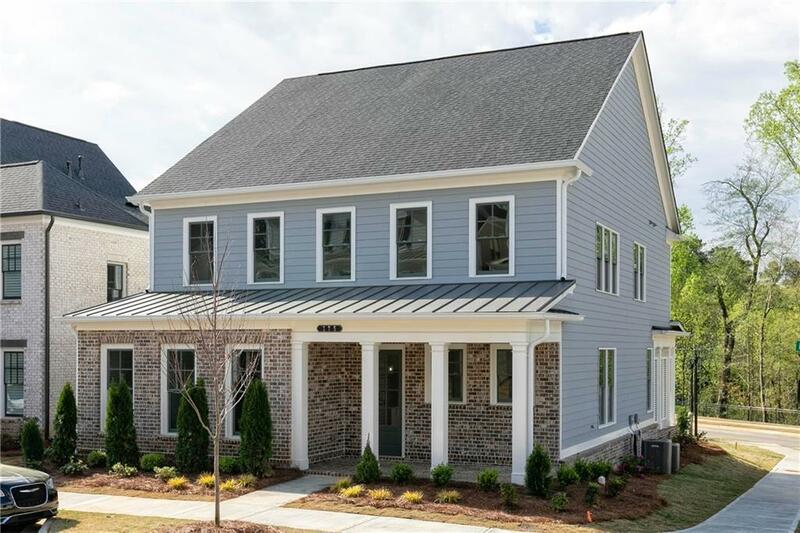 Enjoy the included covered porch on a rainy or sunny day, and your rear entry oversized garage includes convenient entry to your main level living. Open spacious design offers great space for entertaining. 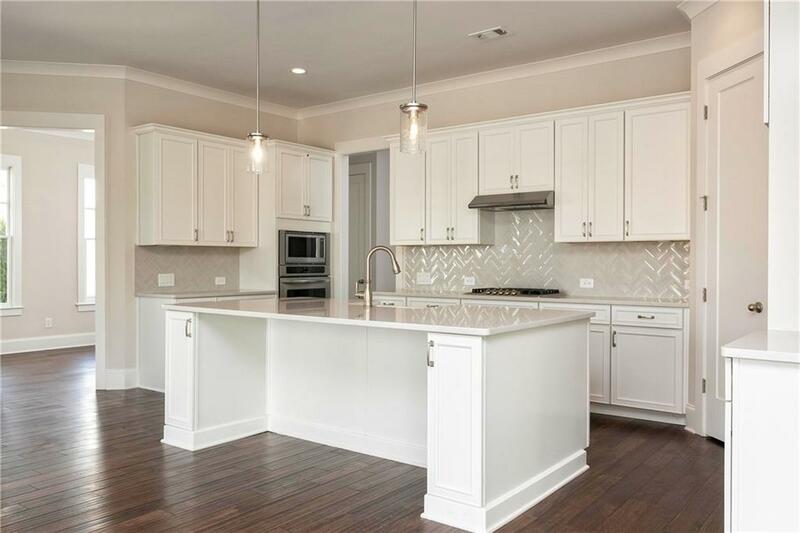 Oversized island with Quartz countertops in this gourmet kitchen with popular white cabinets. 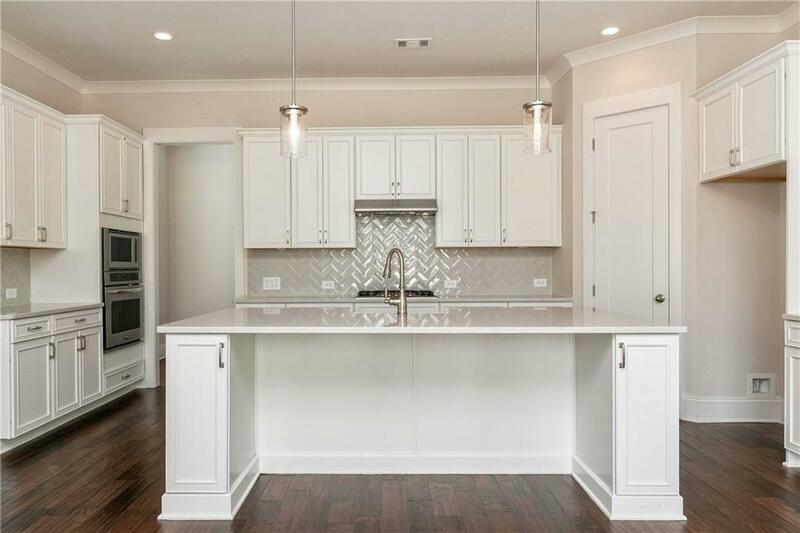 This is a great space for all your cooking and entertaining needs. Stepless access from the rear entry garage. This home is complete. MOVE IN READY!